Smartsource has a bunch of new P&G coupons available! These are print coupons, with a limit of 2 per computer. Get yours while supplies last. 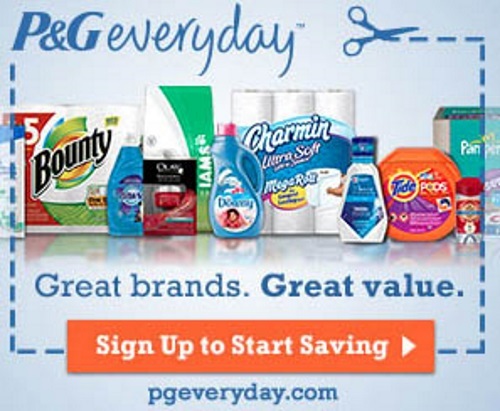 Click here to sign up to receive alerts when there are new P&G coupons and Free Samples available.